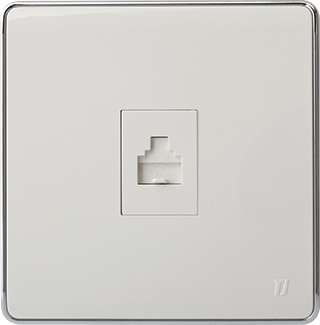 TJ Pro White Series redefines the way white switches should be made. 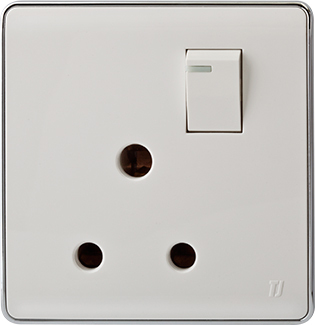 The switches and sockets made under these series aren’t the ugly boxes you get to purchase in white. 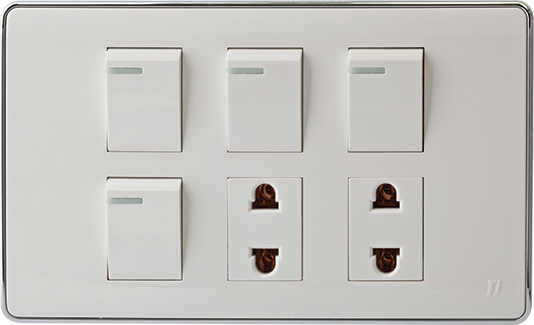 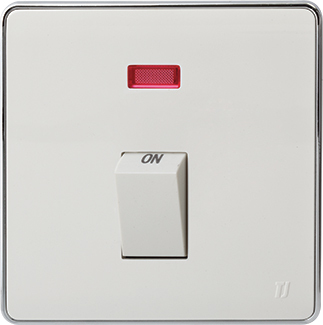 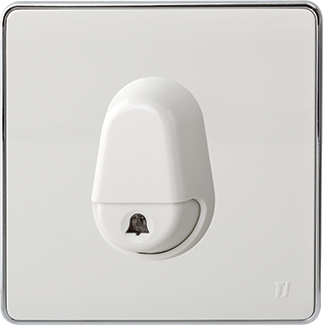 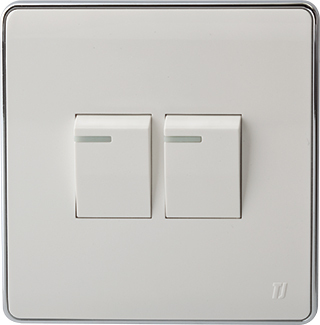 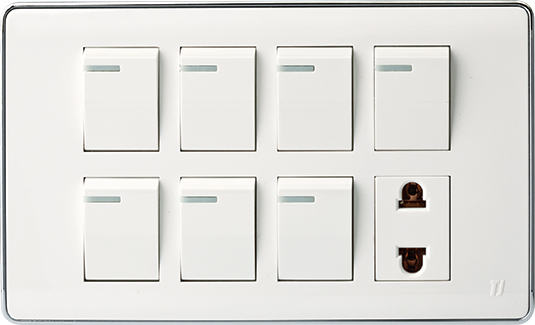 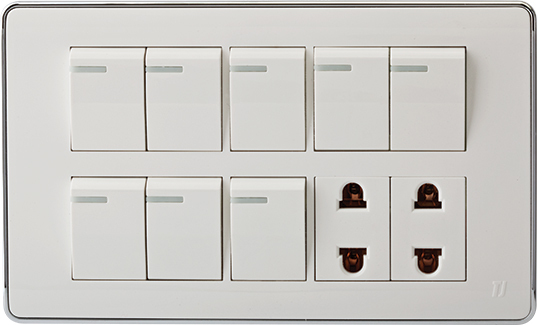 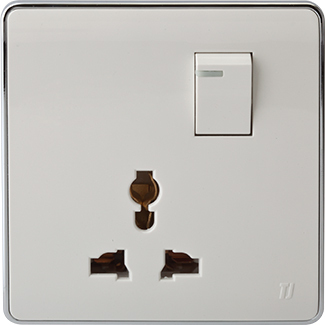 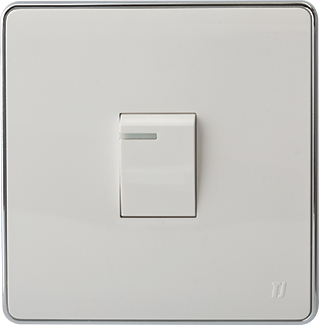 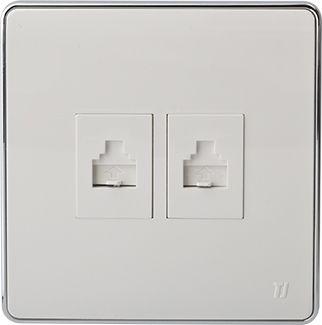 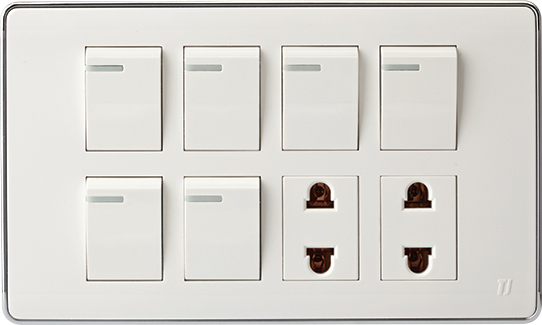 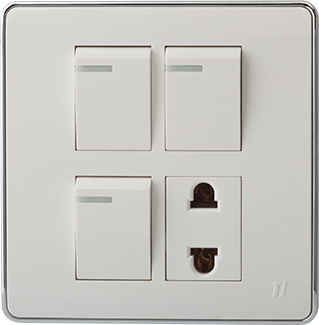 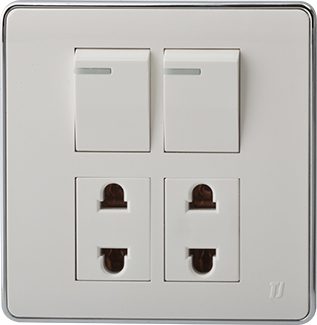 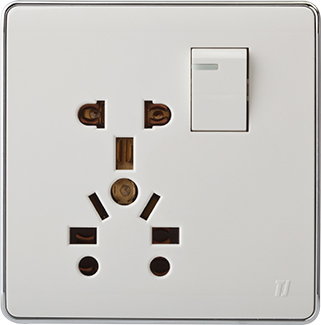 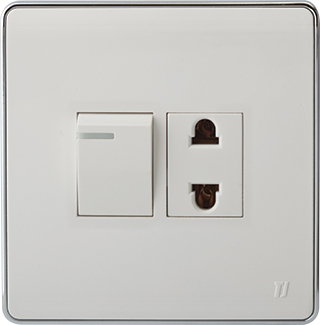 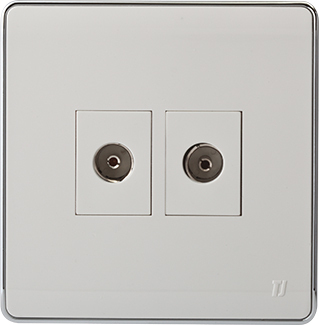 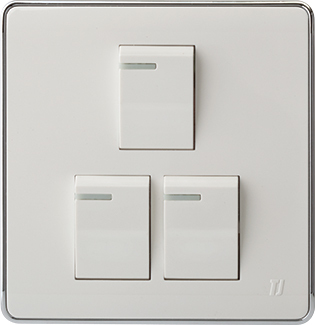 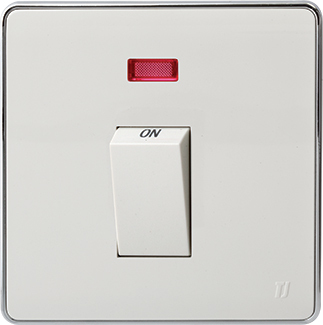 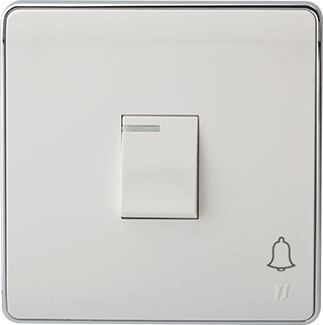 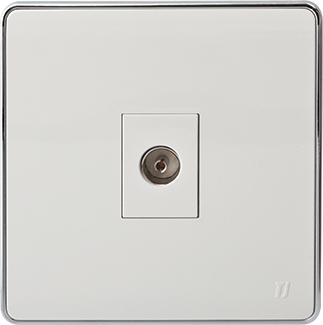 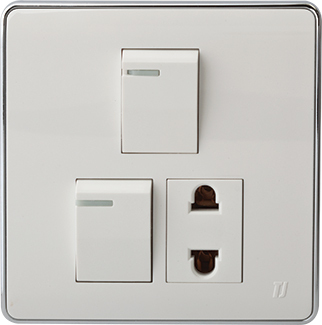 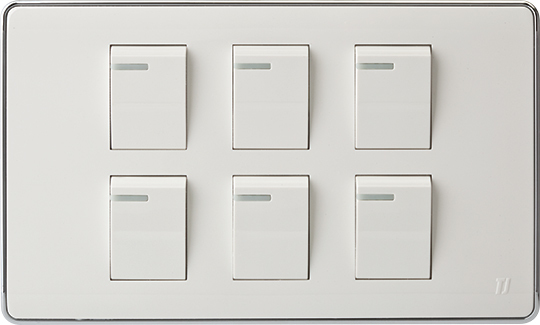 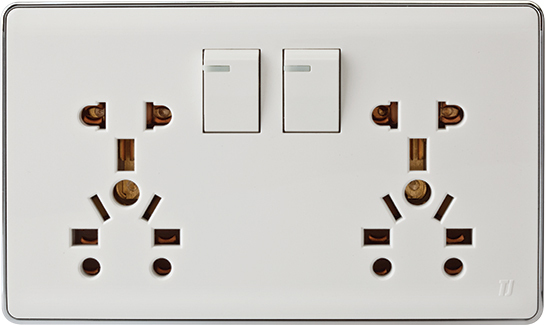 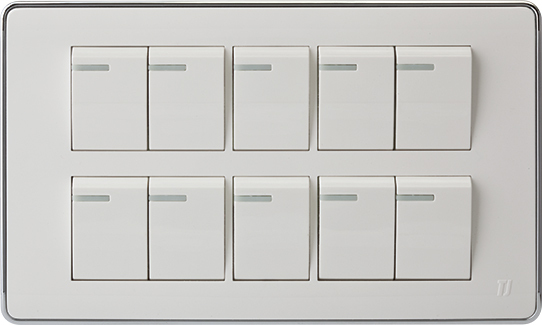 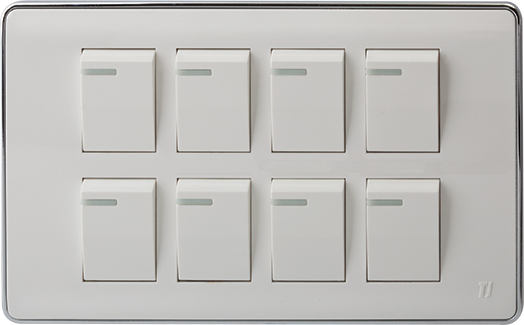 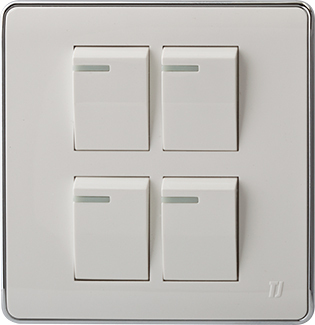 Beautifully contoured to look stylish on your walls, these switches will easily blend in and give uplift. 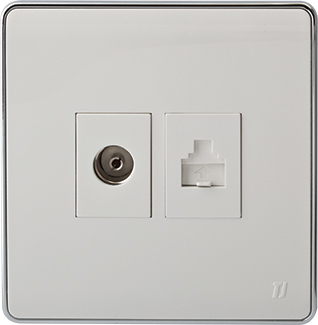 TJ’s Pro White Series is perfectly safe, fire proof and shock proof while looking beautiful at the same time.